The 0510 Monday to Friday journey from Crosby to Liverpool is extended to start at Thornton at 0507. All other journeys are unchanged. The 2250 Manchester Airport to Liverpool Lime Street service will be diverted via an alternative route and will not call at Birchwood, Warrington Central and Liverpool South Parkway. The 2329 Manchester Oxford Road to Liverpool Lime Street service will terminate at Hunts Cross. A rail replacement bus will be provided from Hunts Cross calling at Liverpool South Parkway and Lime Street. Phase 8 of the platform upgrade work will start between West Kirby and Birkenhead North on 7 April. Trains will run from Birkenhead North throughout the work. On Tuesday 23 April a normal train service will run. 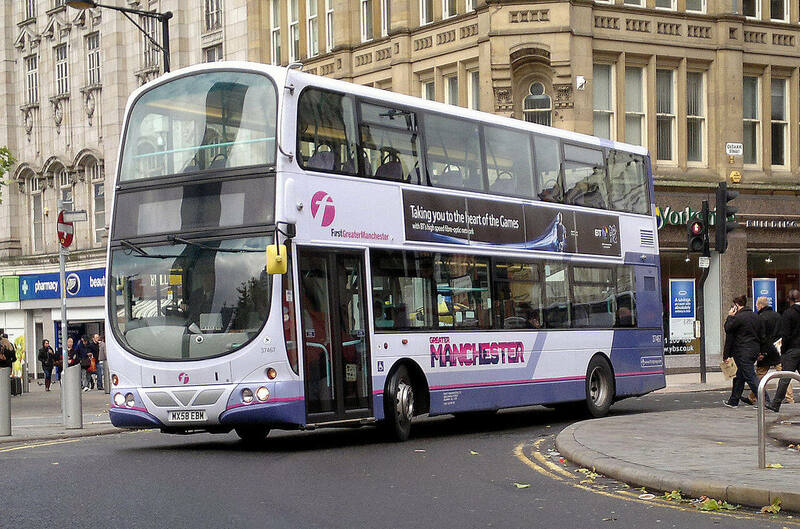 Rail replacement buses will run between West Kirby and Birkenhead North, calling at all stations. Passengers can board trains at Birkenhead North to complete their onward journey. Due to the work on the West Kirby line, there will be less trains than normal running from Sunday 7 April to Sunday 14 April, from stations between Birkenhead North and Liverpool city centre.